Sheffield United boss Chris Wilder. 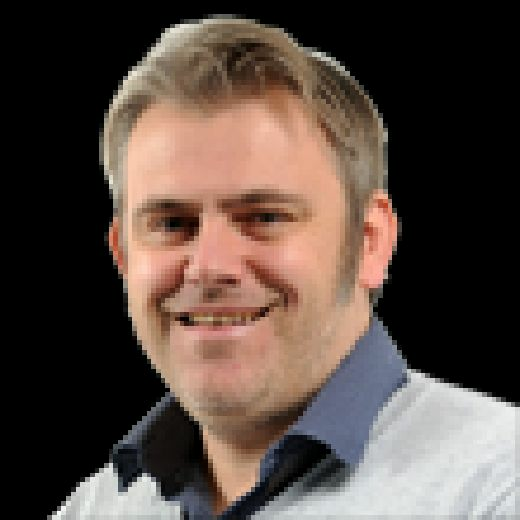 Sheffield United manager Chris Wilder believes that the Blades’ Championship double over Leeds United last season will not provide his side with a psychological advantage ahead of tomorrow’s derby encounter. For the second successive campaign, both the Blades and Leeds have recorded hugely impressive openings to the season, with the stakes high ahead of the first meeting between the pair in 2018-19 – just as they were last term. Wilder’s side famously produced an outstanding display to triumph 2-1 at Elland Road in October 2017 and followed up with victory by the same margin in the return at Bramall Lane. That latter win in February is regarded by many Leeds fans as the moment when their play-off hopes realistically ended. 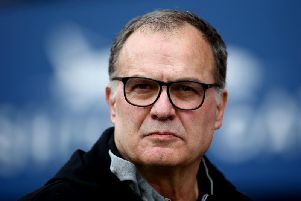 But Wilder believes that events of last season will not hold any significance in the current one, with Leeds having been afforded new hope by the arrival of a world-renowned managerial figure in Marcelo Bielsa. Wilder said: “We played really well last year at Elland Road in front of nearly 40,000 live on the TV and did extremely well to win both games. They will not want to think about that and we should not really.